Good morning from Germany and welcome to Varengold’s Daily FX Comment. 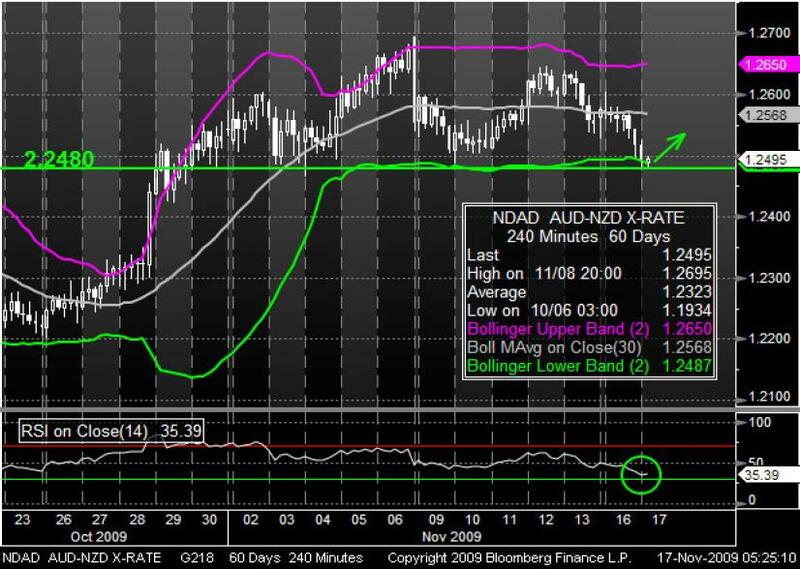 Today we will report about comments from Australia and the United states, which influenced the currency market and may be an indicator for further movements. We hope you will have a successful trading day. The GBP gained for a third day against the USD while investors expect that today the Federal Reserve will reiterate the central bank’s pledge to keep interest rates unchanged near zero. Today the long-term strong AUD fell against the USD after it reached a high of 0.9406, which was the highest price since the beginning of 2008. The currency climbed to this level after the RBA flagged further gradual increases in interest rates while saying that it is unsure how quickly it will make the policy adjustments. The next policy meeting of the RBA will be at December 1st. Today the AUD/USD fell to a low of 0.9332 while staying stable in the bullish trend channel. The strong JPY gained for a second day against the AUD while the Nikkei 225 Stock Average recovered earlier advances and fell 0.5 percent. The MSCI Asia Pacific Index of regional shares dropped 0.2 percent after earlier gaining 0.5 percent. The AUD/JPY reached a low at 83.09 and trades at the moment at around 83.20. The USD/JPY starts the day pretty quite after it made big losses during the past two trading days. Yesterday it fell to a low of 88.76, which was the deepest level since October 14th. It is the third time that the AUD/NZD tries to break the support level of 2.2480. As you can see the other two indicators, the Bollinger Bands and the RSI, signalize an oversold market. The market has reached the lower Bollinger Band and the RSI has reached the green support. If the market doesn’t break the 2.2480 support line, it might show a trend reversal upwards. 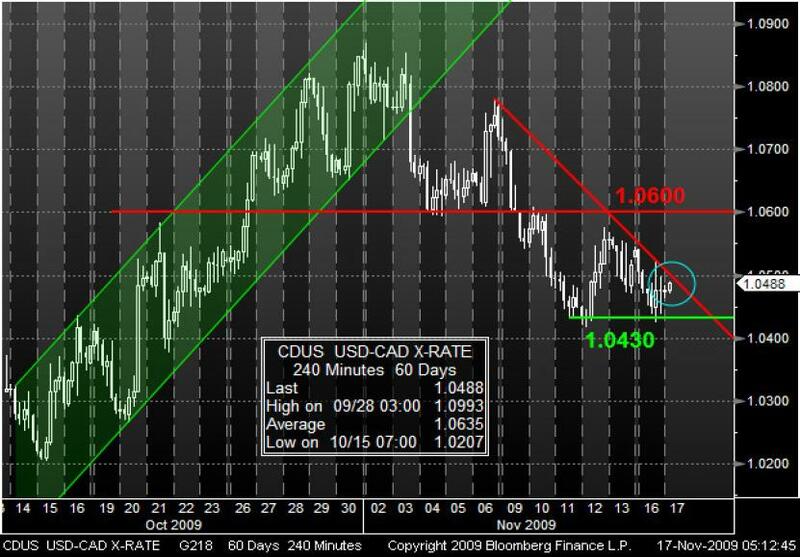 After going through the 1.0600 level at the beginning of last week, the USD/CAD has established a support level of around 1.0430 and a downward trend line. It is trading currently close to the downward trend line, which seems to indicate an important resistance after the pair tried to break it several times. A break through this bearish resistance might be a sign for more gains towards the horizontal resistance level of around 1.0600.